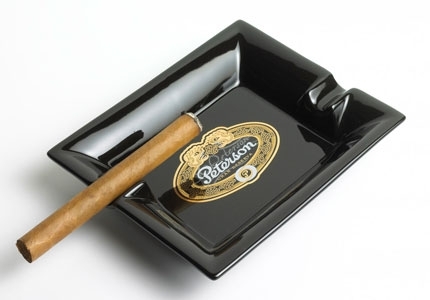 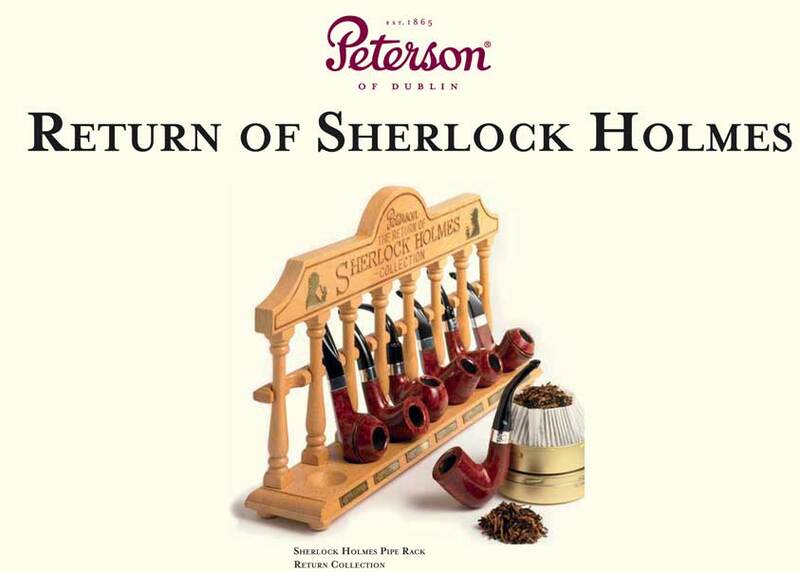 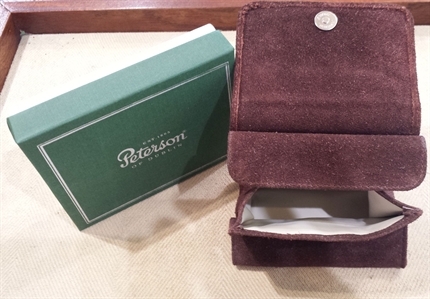 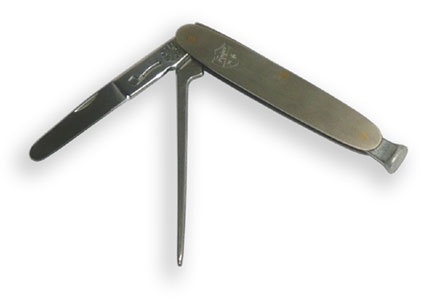 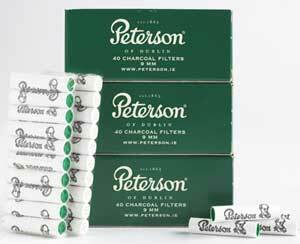 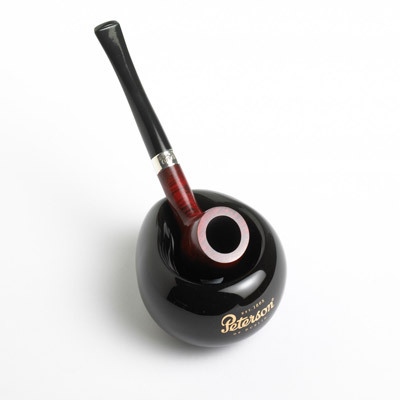 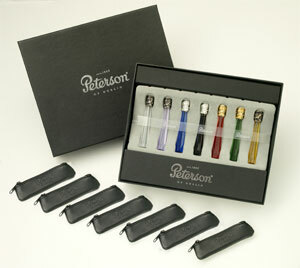 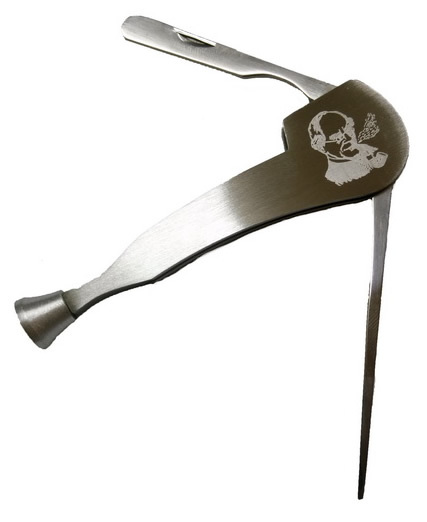 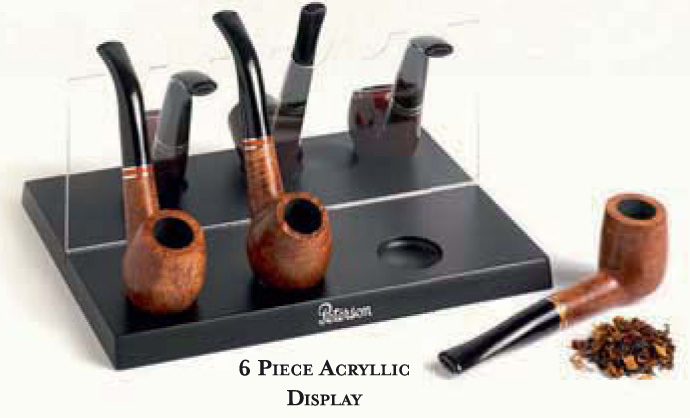 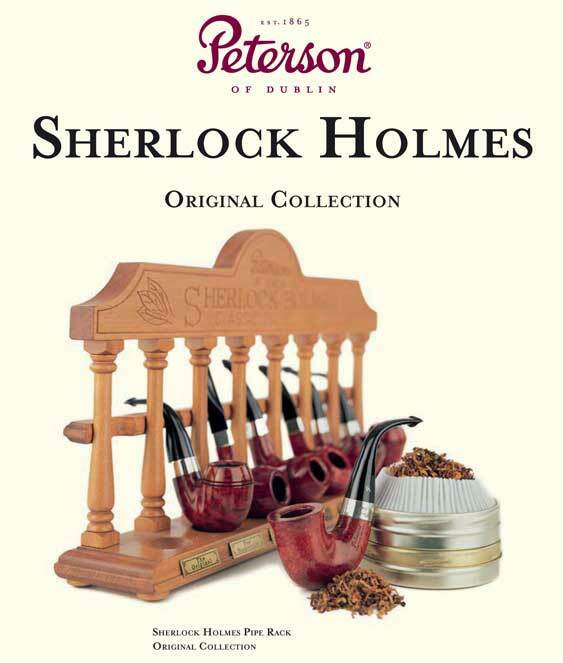 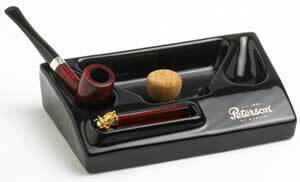 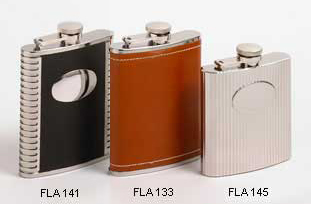 In addition to our deserved reputation for the finest handmade cigars, tobaccos and pipes, Peterson are also respected for our superb range of smoking accessories. 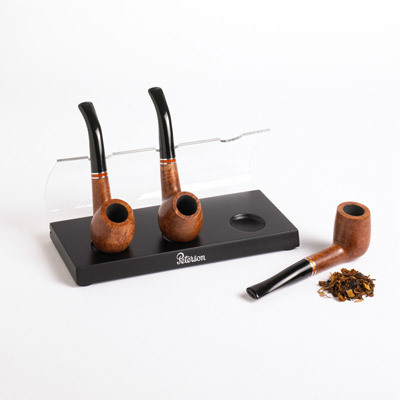 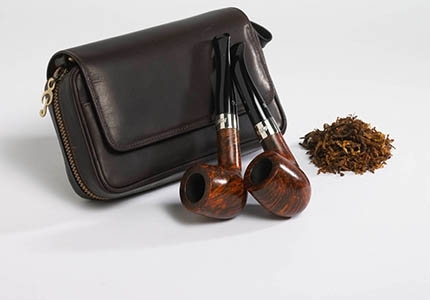 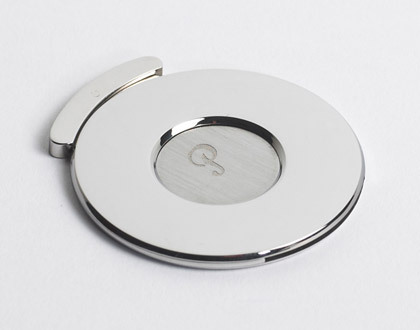 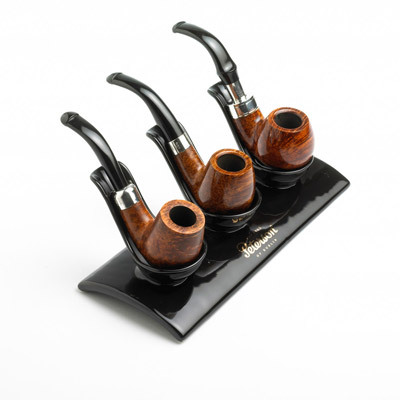 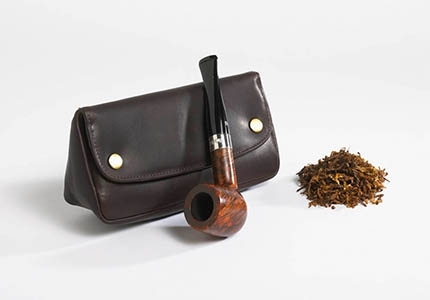 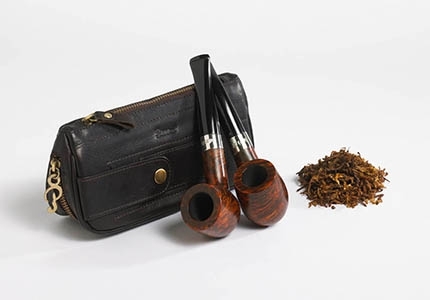 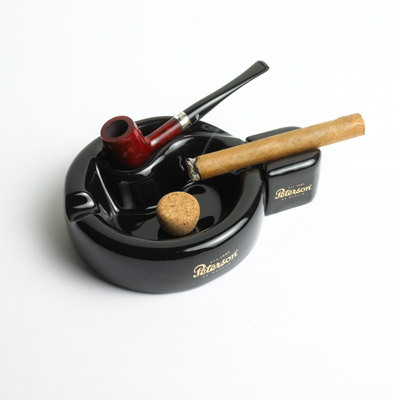 Everything in this elegant range of pipe and cigar accessories is immaculately handcrafted using the finest quality raw materials and employing artisan skills to create a range of products that some lucky owner will cherish for a lifetime. 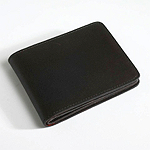 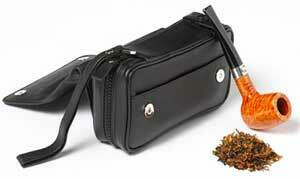 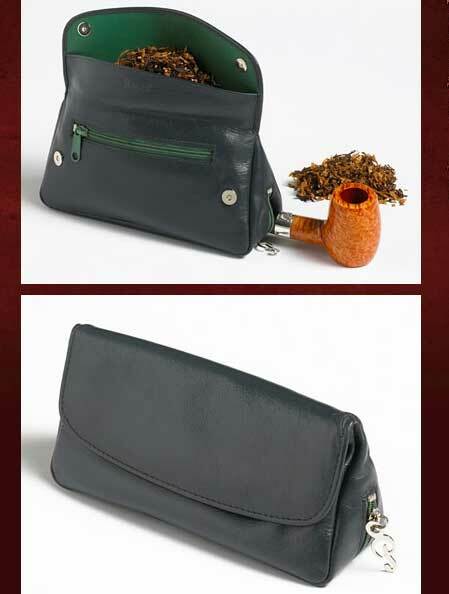 With space for 2 pipes & pouch of tobacco, pipe cleaners and smokers knife. 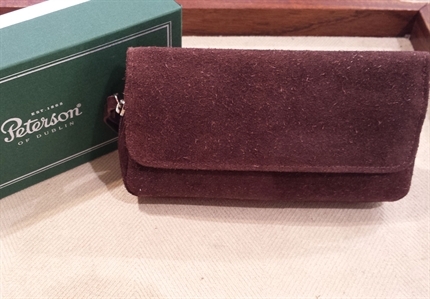 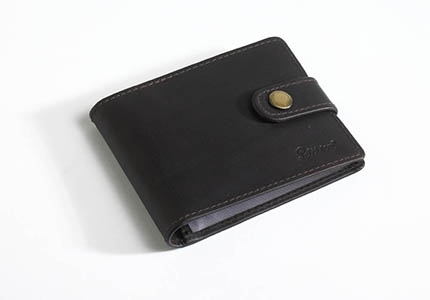 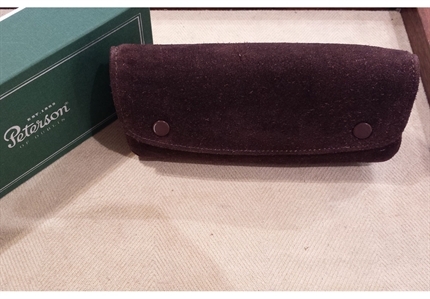 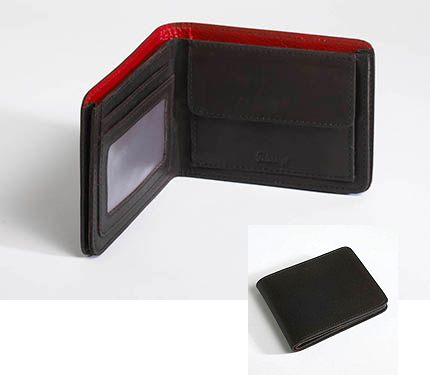 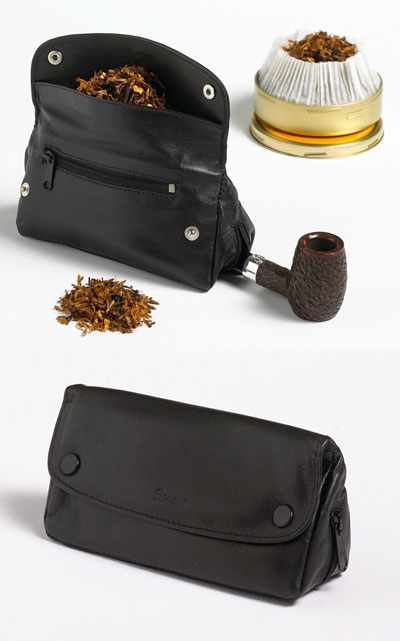 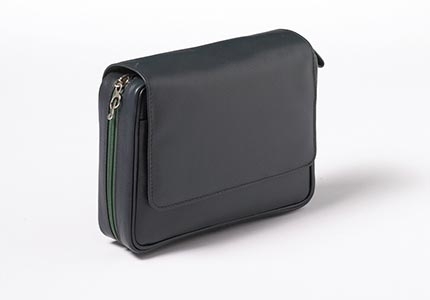 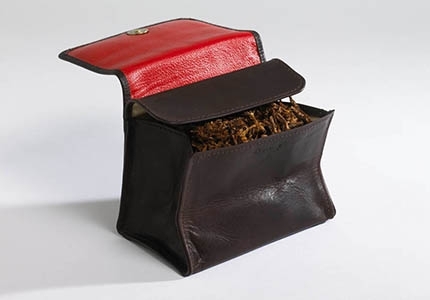 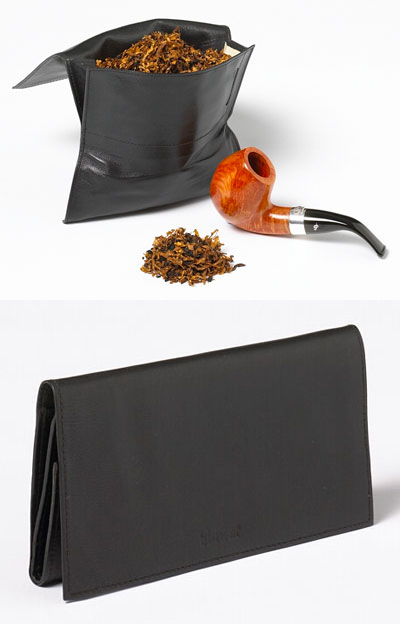 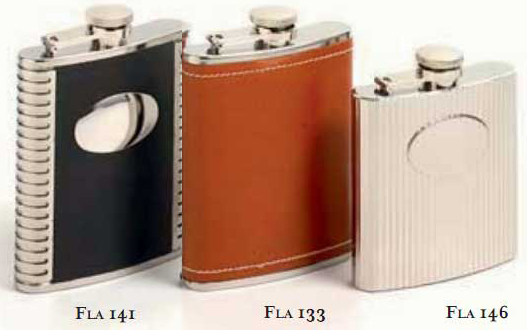 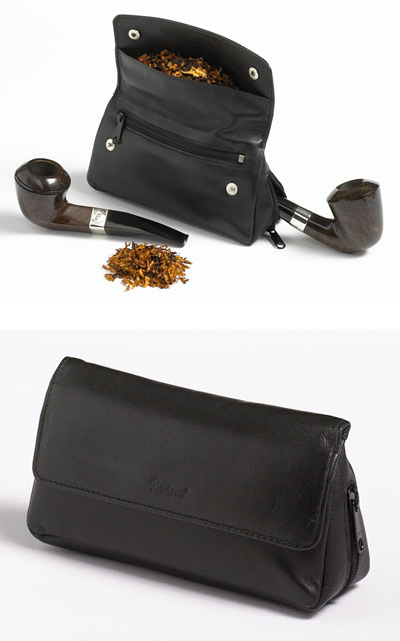 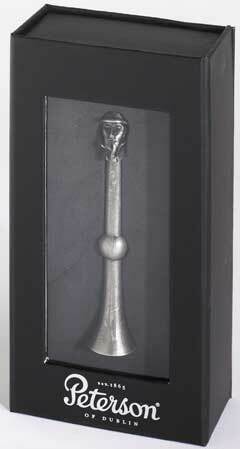 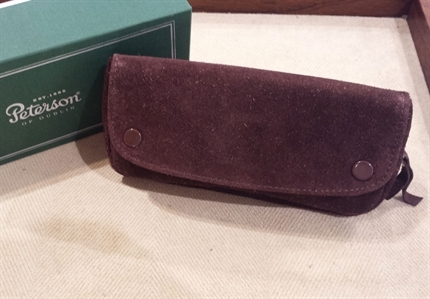 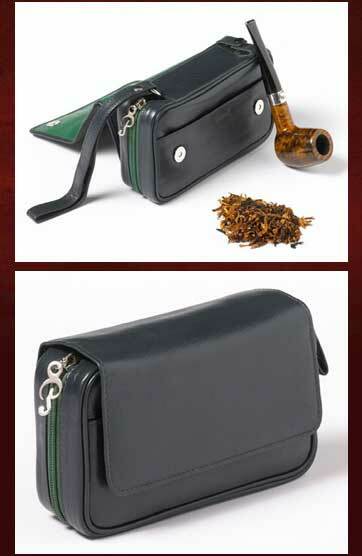 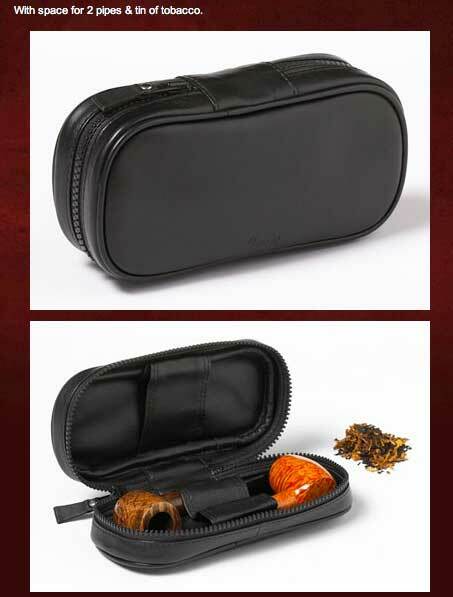 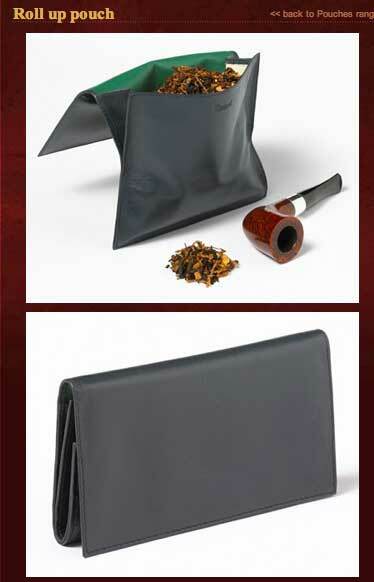 With space for 2 pipes & a pouch of tobacco. 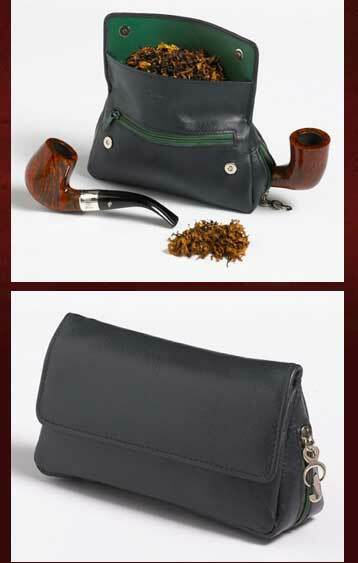 With space for 2 pipes, tobacco, pipe cleaners and tamper. 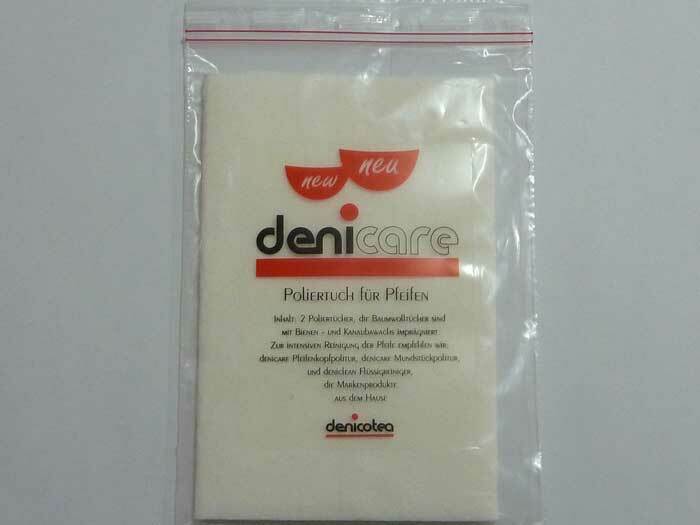 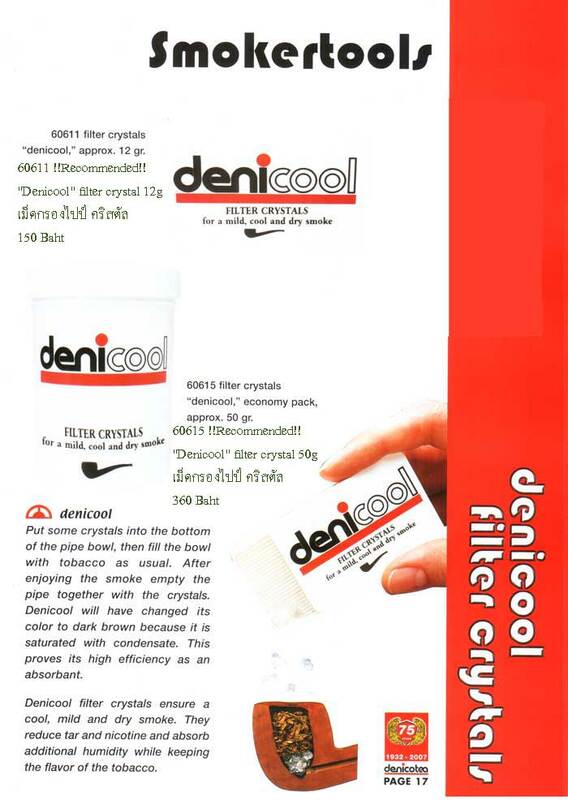 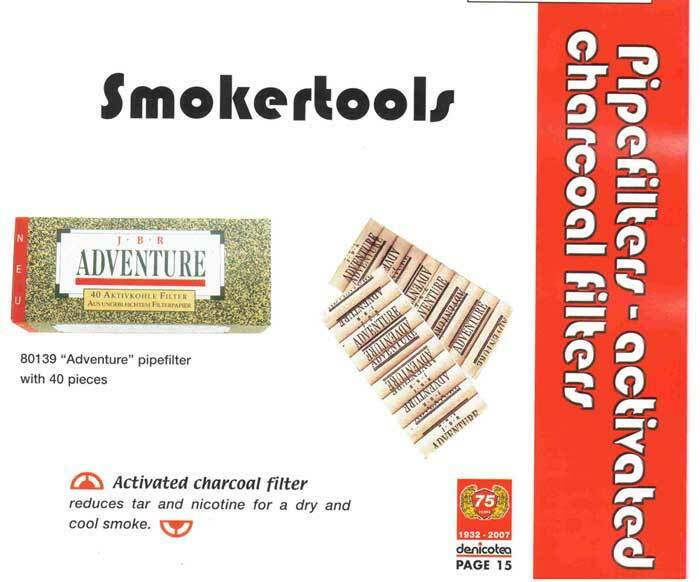 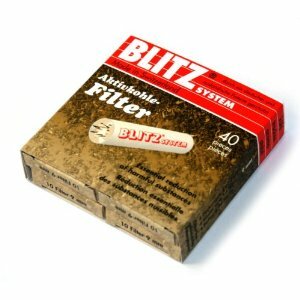 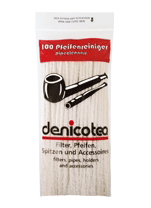 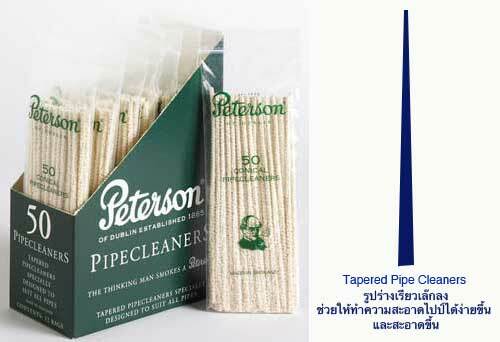 "Blitz System" pipe filter 9mm 40p.